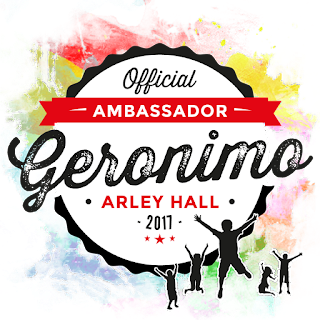 We are super excited to announce that we are official Ambassadors for this years Geronimo Festival. 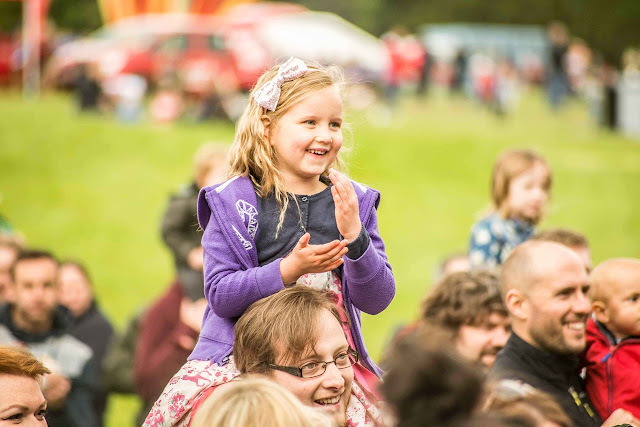 Following on from the success of last years event at Tatton Park this years festival is set to be a great family weekend. 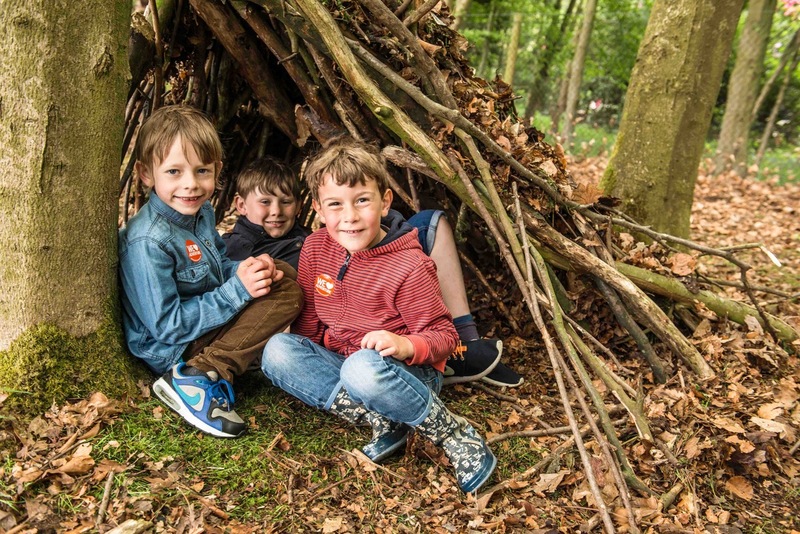 From 27th - 29th May, Arley Hall in Northwich opens its grounds to a whole host of family fun. 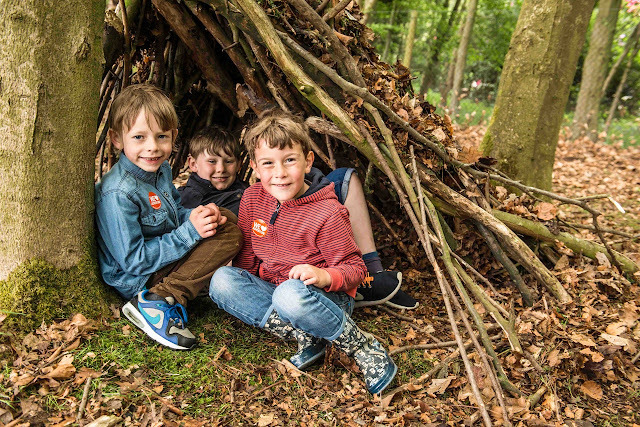 It really is the ultimate children's festival and a great chance to take a step into the world of festivals for the first time. 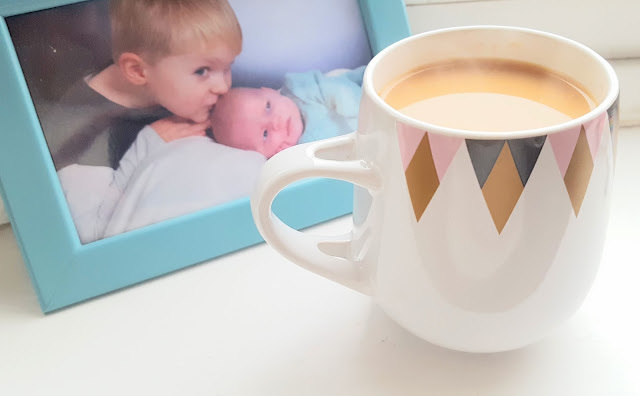 There are shows, activities, classes and so much fun to be had. Ted is going to love it and the line up of Cbeebies presenters is going to blow him away! We are hoping to camp for our first time too which is exciting. I can't wait to spend a weekend with my little family enjoying all that the festival has to offer. The theme of this years Geronimo Festival is Knights, Princesses and Dragons so we will be donning our best fancy dress costumes to join in too. There is also a Digital Zone where the kids can meet YouTubers. Ted is a huge YouTube Kids fan so this will be right up his street. As well as the Digital Zone there are theatre and circus tents and even a Bear Grylls Assault Course! It was recently announced that Justin Fletcher and Mr Bloom will be headlining the event and I can't wait to tell Ted. We have loved Mr Bloom since Ted was really little and recently he has started to enjoy Gigglebiz and Justin's House. Cook and Line from Swashbuckle will be there too and I remember Ted asking me not long ago if he could "be one of the children on Swashbuckle that sit on the side" so seeing those cheeky pirates will be a highlight! Luke and Emma (Hi 5 and CITV) and so many more! If you want to attend make sure you take advantage of the unique Early Bird offer which is available until the end of January with Tier 1 family tickets available from just £16.50 per person. 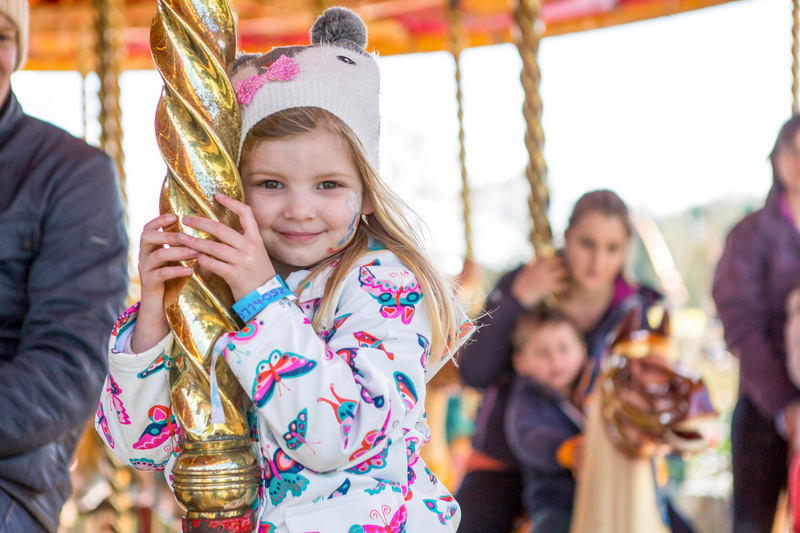 Early birds who purchase Tier 1 tickets will receive a free wristband for the Victorian Fun Fair. You can bring your own tent, caravan or motor home or simply let Geronimo take the hassle out of camping with their range of themed tents available to suit families whatever their size. 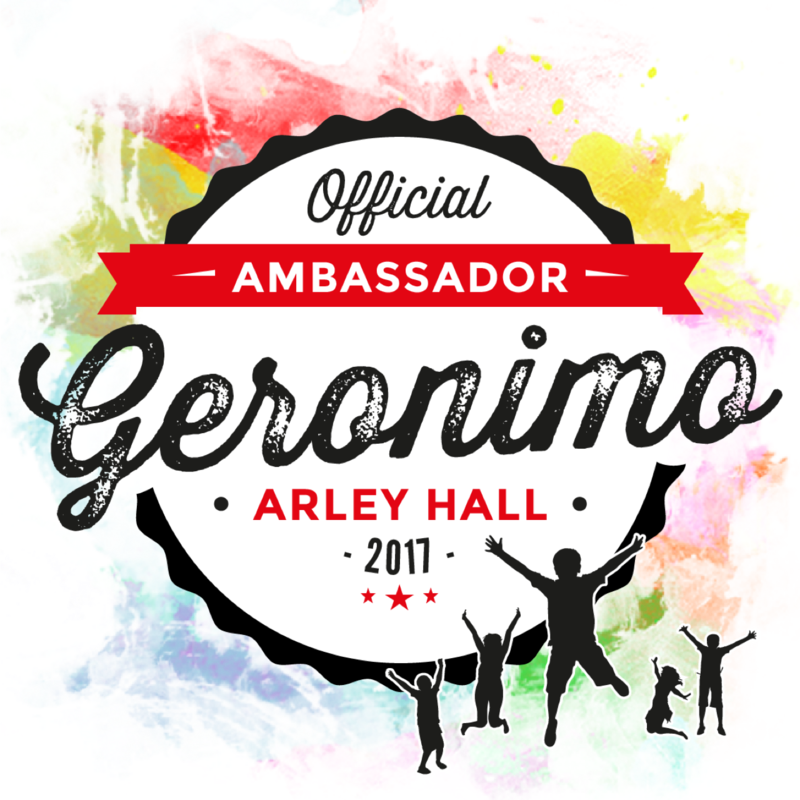 For further information about the Geronimo Festival and to book tickets, visit www.geronimofest.com. 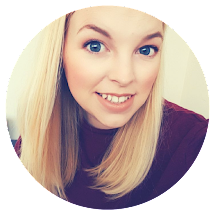 We hope to see you there, do come and say hi if you are attending!